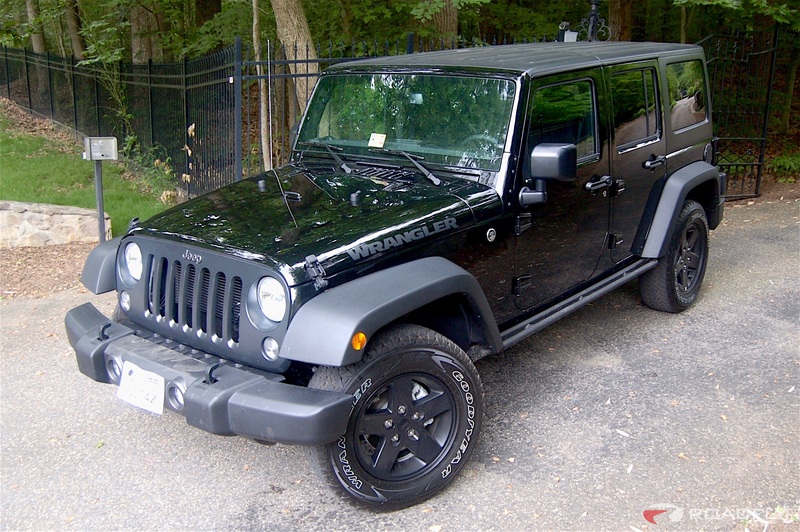 Step 1: Acquiring our 2016 Jeep Wrangler Unlimited Black Bear Edition for our Jeep build. We haven’t done a build at Roadfly in quite awhile and we were desperately in need of a summer project. With the absolutely explosive popularity of the Jeep Wrangler we couldn’t think of a better summer project then to do a Jeep Wrangler JK rock crawler Jeep build. So we talked with our friends at Jeep and started looking at Wranglers. 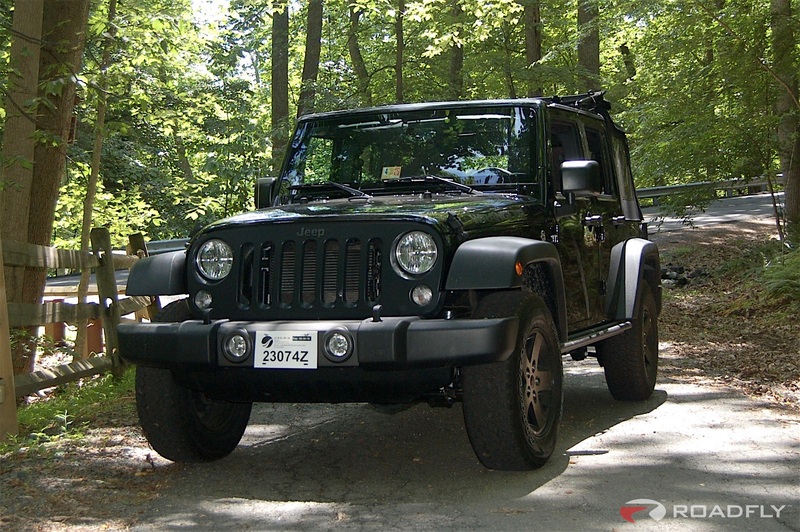 It came down to two options, either spend the dough and go with the most capable (also most expensive) stock Rubicon or go with the most stripped down (cheapest) Sport and build it up from there. There are pros and cons to both approaches. The biggest reason to start with the Rubicon is that it comes with Dana 44s axles on the front and rear with full locking differentials on both axles. If you want true rock crawling off-roading, you need to have full lockers. The Sport comes with a Dana 44 on the rear but a Dana 30 on the front and no lockers. The Rubicon also has larger tires and a beefier suspension, but we were going to replace all of this with a lift and bigger tires so it seemed like wasted money. 3.21 gears come standard in the Sport or you can opt for 3.73’s and the Rubicon comes standard with 3.73s but you can go with 4.10’s (a no brainer for an extra $695). With 3 or 4 inches of lift and large tires, we didn’t think we would be happy with the performance of the 3.21s – the question was could we live with 3.73’s. Of course we could replace the gears on the Sport (and the front axle for that matter), but we wanted to get the biggest bang for our buck from the start. The rest of the options are pretty much the same so we were torn and had some thinking to do. The 2016 Jeep Rubicon starts out at a base price of $41,795 but to get it reasonably equipped you’re pretty close to $50,000. The Sport starts out at $27,000 and goes up from there. You can add a lot of after-market rock crawling parts for $20,000. Yes, the Rubicon is the most well equipped off-road vehicle out there, but $50,000 is pretty steep, especially when you start looking at new wheels and tires, suspension, rock rails – all the things you need to build a true rock crawler. The real decision point for us was do we really need 4.11 gears, Dana 44’s on the front and true lockers? That’s what it came down to. 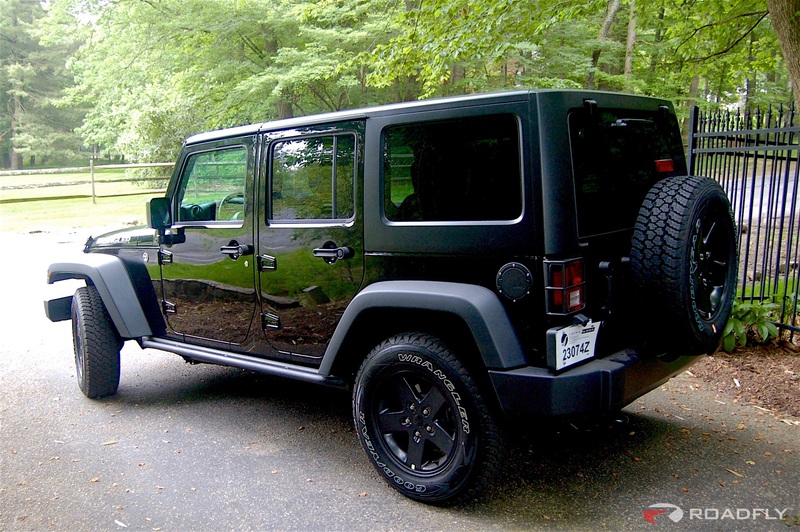 If money wasn’t an issue, the Rubicon would already be sitting in the driveway. But we had a budget (and the guy footing the bill for this Jeep build has a wife). So like everything in life, we had to compromise. After two months of research, a multitude of phone calls and hand wringing, lots of hand wringing, we finally pulled the trigger. 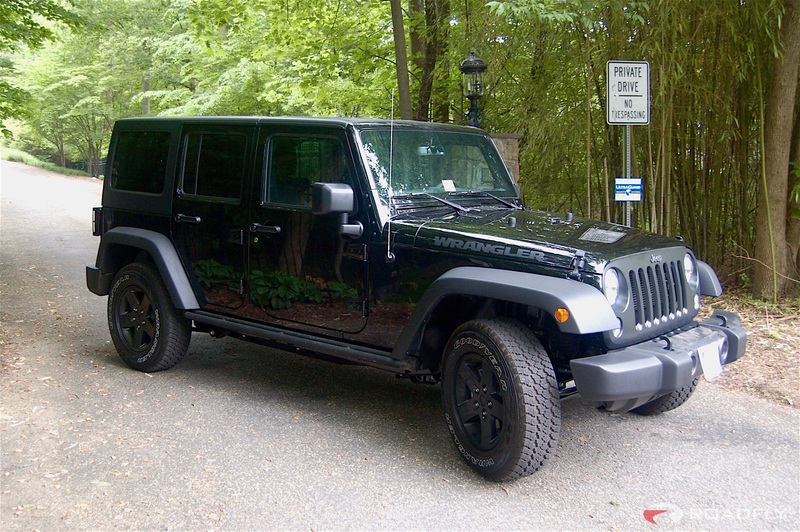 We traded in a 9 year old beat up minivan (got $6,500 in trade-in value – sweet!!!) 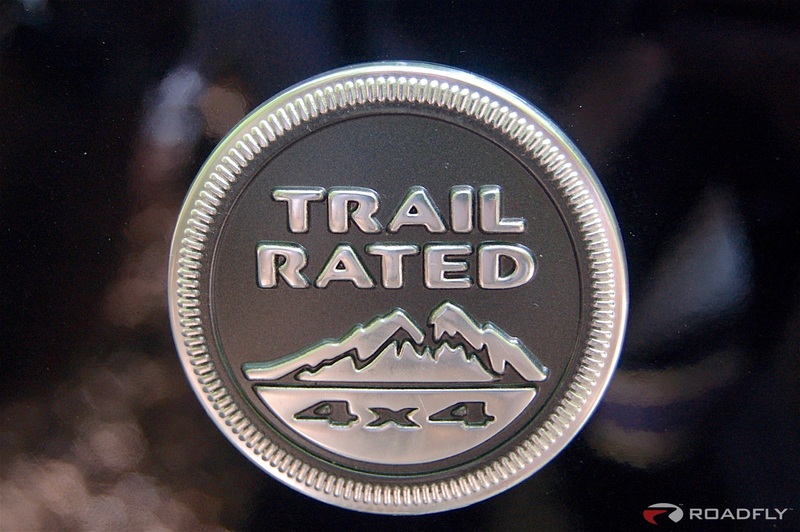 for a 2016 Wrangler Unlimited Black Bear Sport 4×4. Sticker price was $41,625 and we paid around $37,000 – not the best deal in the world, but this was a pretty optioned up rig for an Unlimited Sport so we thought it was worth the extra dough. 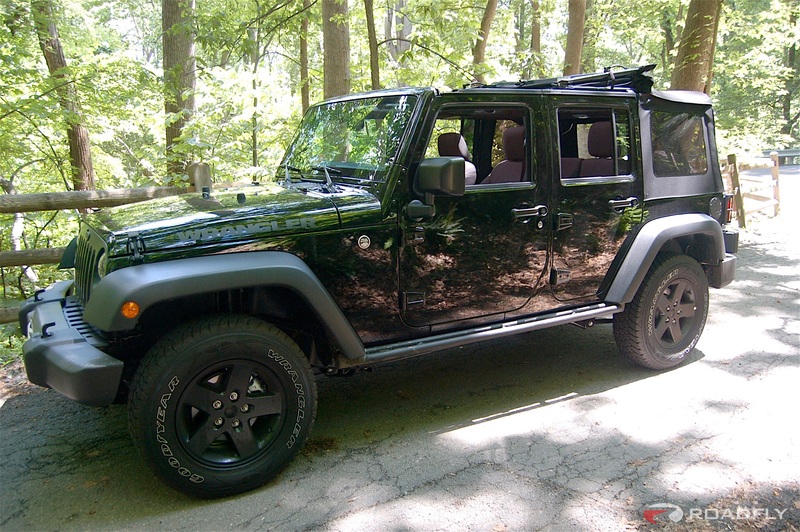 Coming next –> The features and options we chose for our new 2016 Black Bear Jeep Build. Next Entry 2016 Dodge Challenger SRT Hellcat — Hell Yes!! !